Why Does Our Skin Wrinkle in a Swimming Pool? - SE Pool Supply & Chemical Inc. The human body is amazing. In fact, it is even somewhat waterproof. If it weren’t, every time you got in the swimming pool, you would blow up like a balloon. Not exactly the bikini body you were after, huh? Ah, but don’t fret. What actually happens after an extended amount of time in a swimming pool (maybe about a half an hour), our fingers and toes will wrinkle up like a well-sunned raison instead! Here’s how it works. The skin contains keratin, which is a protein that protects, moisturizes and strengthens the skin. The skin’s surface layer is made up of dead keratin cells, and that outer layer is attached to the living keratin cells beneath it. The dead keratin is porous and more susceptible to water absorption, so when it is exposed to swimming pool water, it stretches and swells. Because it is attached to the living layer of keratin beneath it, which is not affected in the same way, the result is – you guessed it – wrinkles! 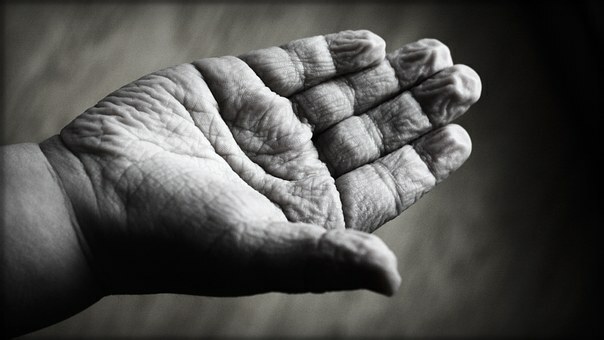 So why, you ask, do only our hands and feet wrinkle when we spend extended periods of time in the swimming pool? Good question! Because they get so much use, our hands and feet develop a thicker layer of keratin, making them especially susceptible to wrinkling in the swimming pool. Don’t you worry though! Unlike those wrinkles that are well-earned by centenarians, wrinkles caused by swimming pool water will disappear quickly after you are dry.